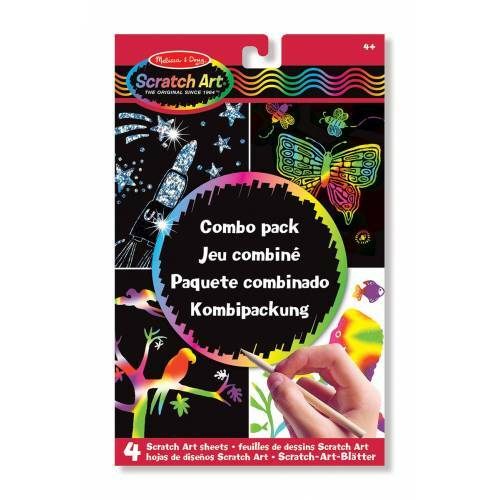 This combo kit offers an exciting way to try the best of Scratch Art! 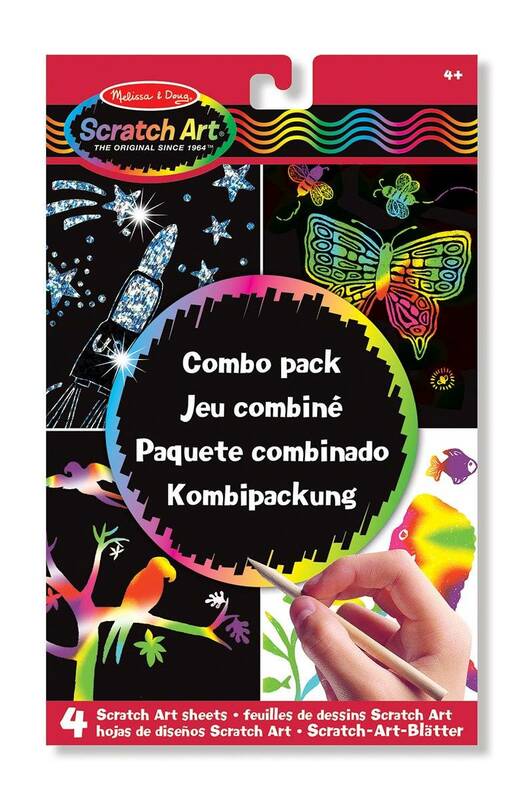 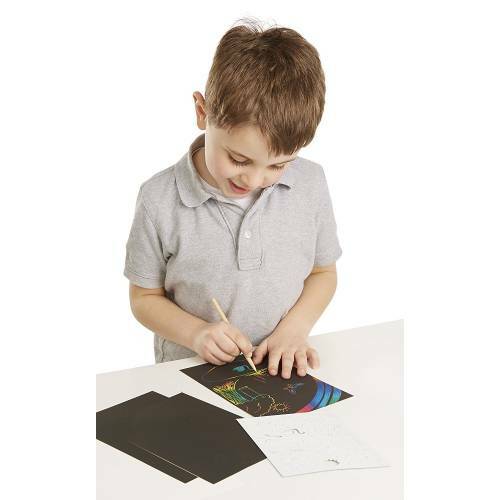 Four different sheets offer a variety of designs: multicolour, white-coated multicolour, silver holographic, and light catcher. 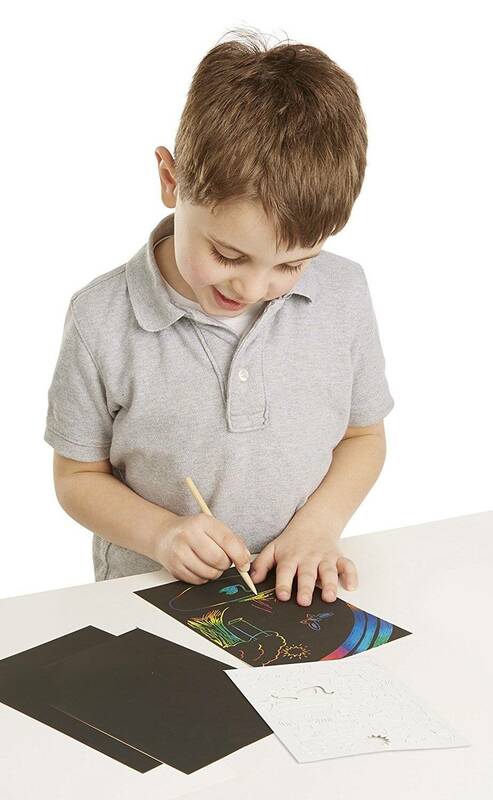 Each offers a unique and stunning effect when you draw or trace your etching with the wooden stylus, and a great introduction to Scratch Art.